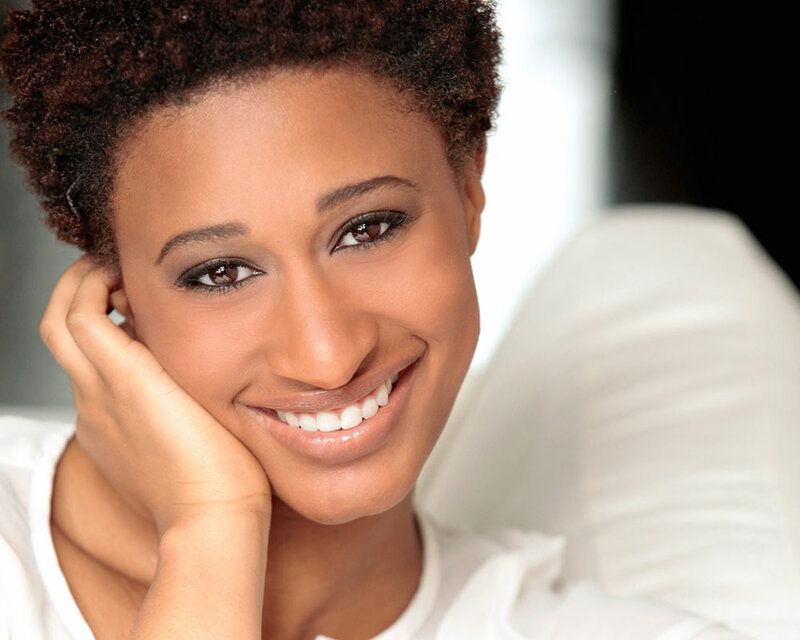 This July, I am performing in the The Nora's Playhouse production of whatdoesfreemean? at The Tank. Check out the Broadway World press release for more information about the show. Last weekend, I had the pleasure of joining the Nut Island Creative Colony for their month-long residency on Governor's Island. Check out their website if you'd like to join them this summer for the rest of their programming. The Clark Doll has been nominated for a Drammy Award in the category of Best Original Script. Thanks to Syde-Ide Collaborations for producing my work and making this recognition possible! 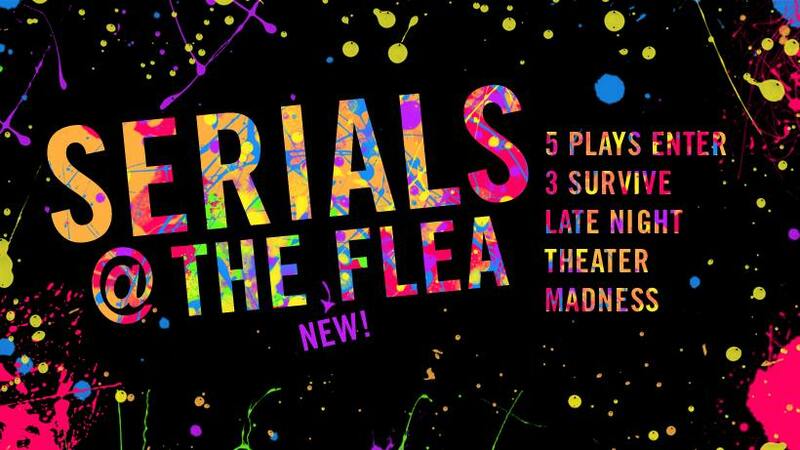 I was recently selected for the new SERIALS Writers Room at The Flea! For this year-long commitment, I will be in a competition with my fellow writers, creating short episodic pieces of theatre. After a successful first cycle, I'm currently working on Episode 3 of That's My Son, a comedic "is he going to...?" murder mystery about the difficulties of parenting when you have no idea what's normal anymore. Join me at the theatre to vote for the continuation of this series.